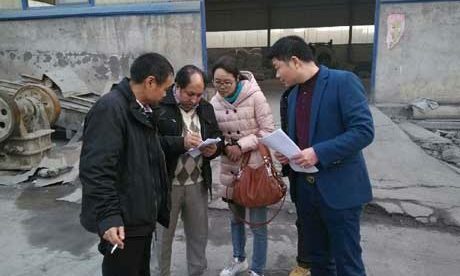 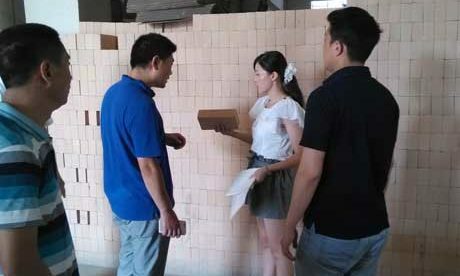 Ceramic Fiber Textiles are excellent refractory insulation materials for sale in Rongsheng refractory factory with great heat saving property and strong mechanical and chemical stability for all kinds of industrial kilns and furnaces application. 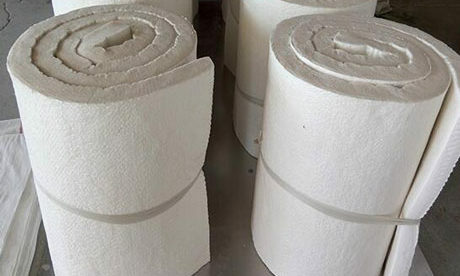 Ceramic Fiber Textiles have good heat insulation property, which is better than traditional ceramic fiber products’ features of high strength and mechanical shock resistance. 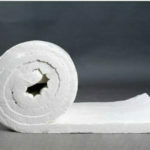 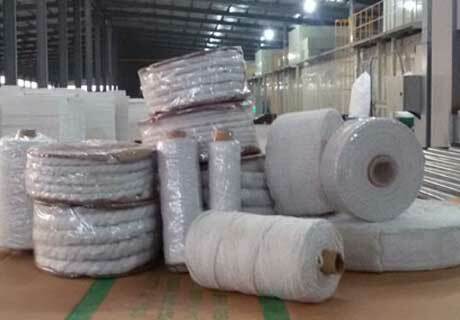 There are many types of ceramic fiber textiles products such as ceramic fiber cloth, ceramic fiber strip, ceramic fiber ropes, ceramic fiber packing and ceramic fiber sleevings. 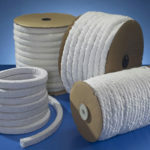 Furnace door curtain, fire resistance curtain, fireproofing door and etc. 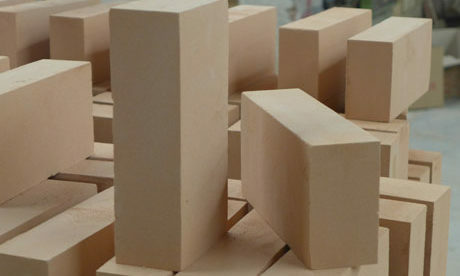 High temperature resistance, service temperature between 650~1000℃. 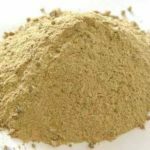 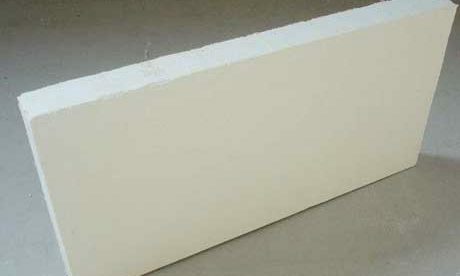 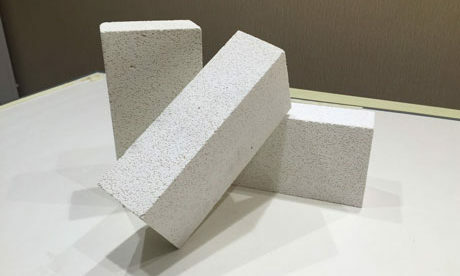 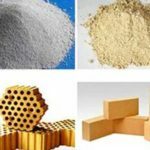 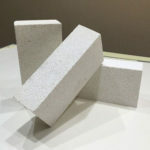 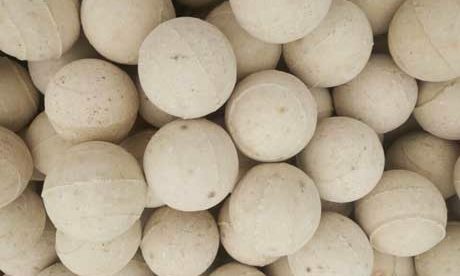 Refractory fiber, also called ceramic fiber, is the refractory materials with the lowest thermal conductivity and the best effect on heat insulation and energy-saving except nano-insulating materials. 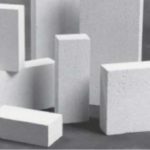 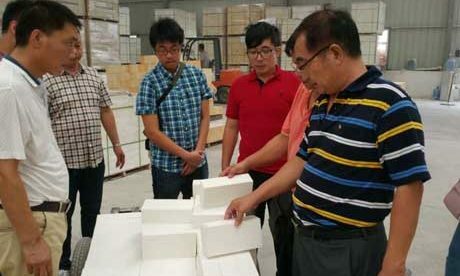 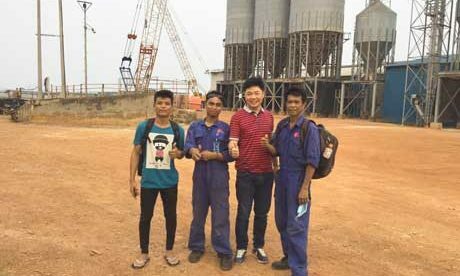 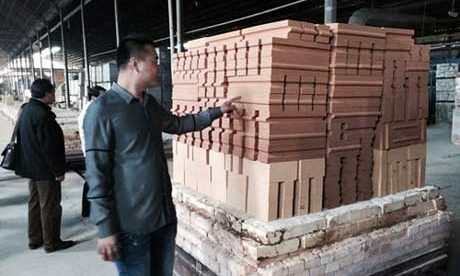 Refractory ceramic materials have many advantages of light weight, high temperature resistance, good heat insulation effect and convenient construction, which is the superior industrial kiln linings material. 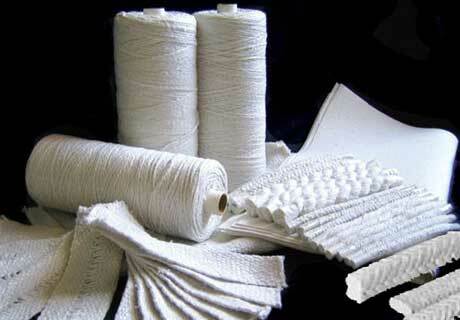 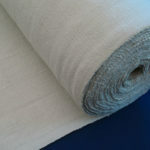 Ceramic Fiber Textiles include cloth, rope, strip products and etc., which are manufactured with ceramic fiber cotton, alkali-free glass fiber and high temperature resistant stainless steel alloy fiber through special process. 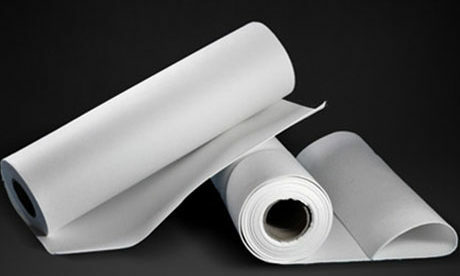 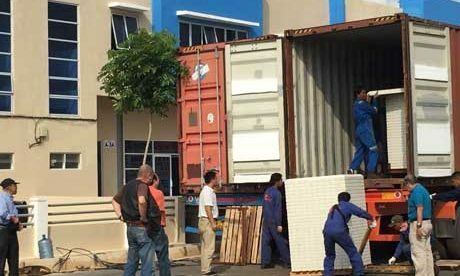 Besides, we also provide high-temperature resistant textiles with special specification and properties according to customers’ requirement for service temperature and specific service condition.